Do you have a corner of the house you just can’t ever figure out what to do with? Don’t just chalk it up as wasted space, look into corner electric fireplaces. They come in every design imaginable. Modern. Classic. There’s something for every taste. You can buy one that has a normal mantel, or go for a media center style look. 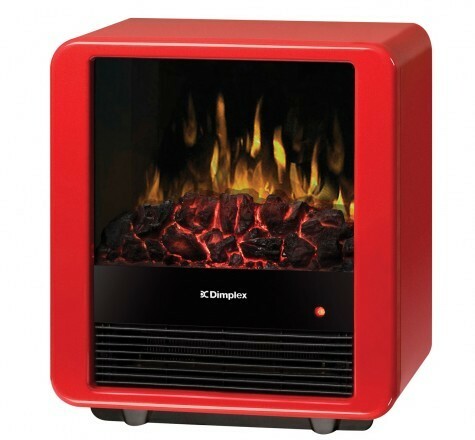 There are several advantages of corner electric fireplaces. Most models simply plug right in to a standard outlet. 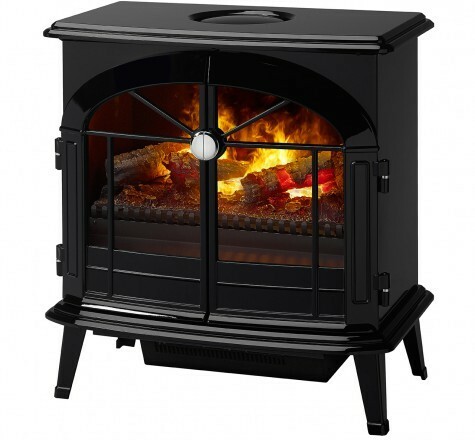 It offers additional heat and realistic looking flames for an authentic fire experience. 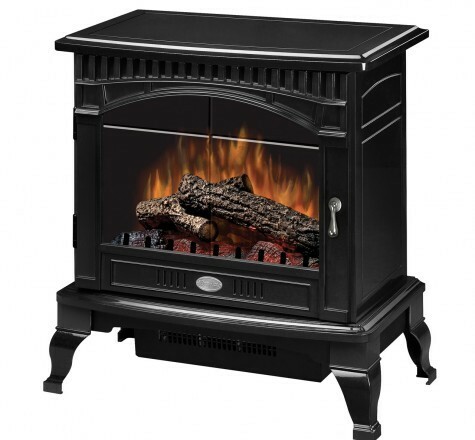 Electric fireplaces have no fumes, little maintenance, last a long time, are energy efficient, and are easy to install.There are lots of advantages to having a corner fireplace. They are easy to install in both great rooms or smaller areas. You can also put it in your kitchen to both warm it up and to widen your grilling options. You can even put it in your bathroom for a more relaxing and indulgent experience while taking a bubble bath. Some electric units are even remote-controlled. Corner fireplaces can have stone work to go with it, or accent lighting. You can also mount a flat screen TV above it. Or you can build bookcases around it, or turn it into a mixed media area. Corner fireplaces can be made with teak, oak, and other woods. Whichever room you put it in and what you build around it, a corner fireplace can really add a lot to your home.